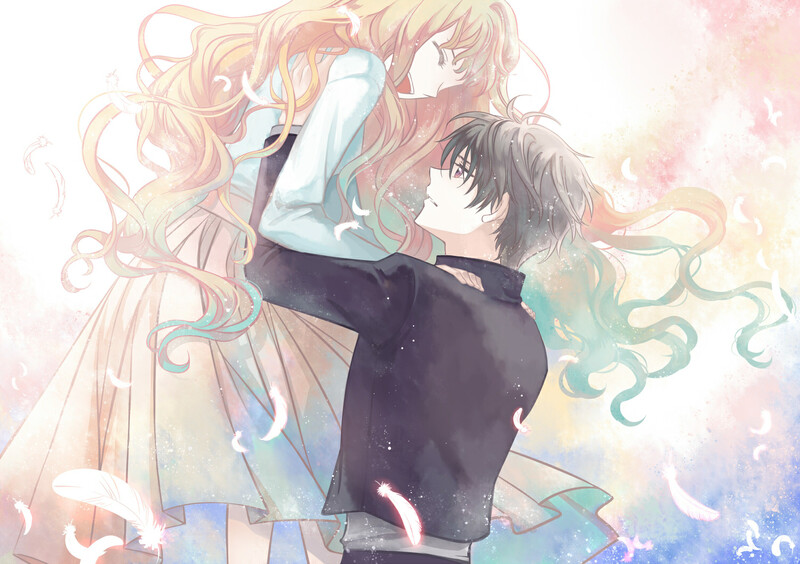 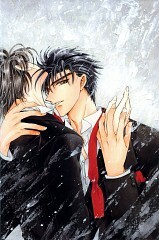 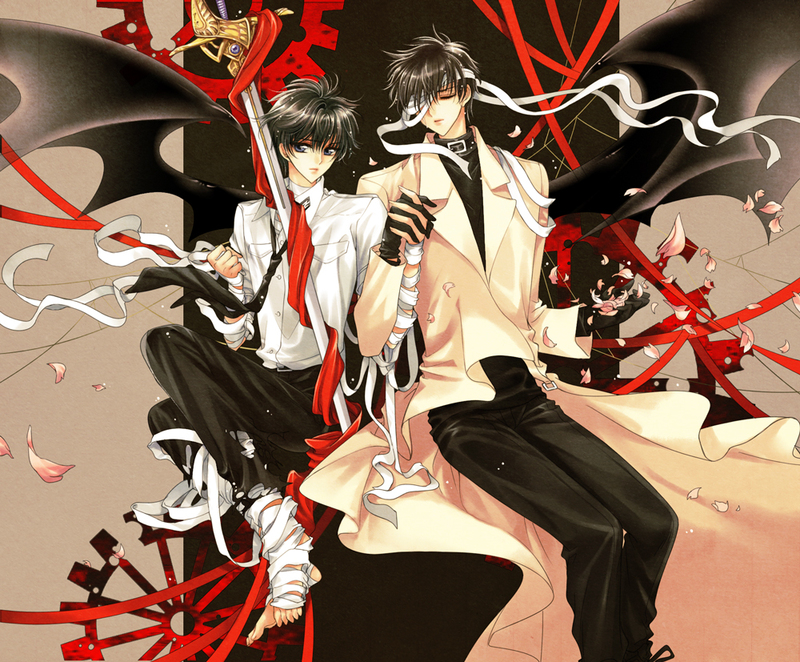 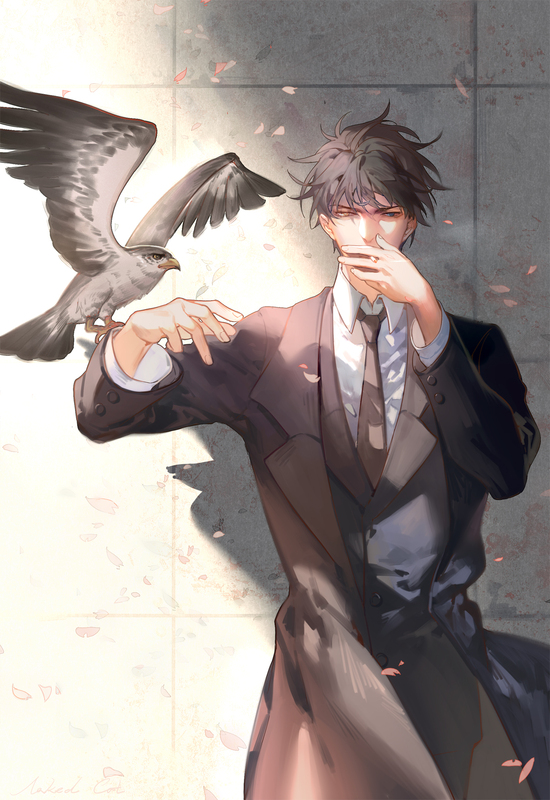 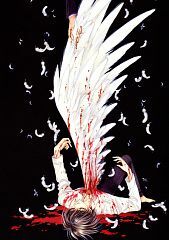 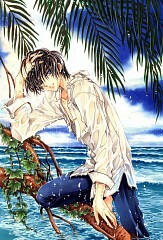 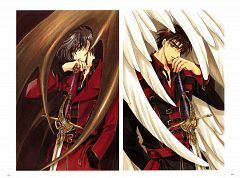 447 anime images in gallery. 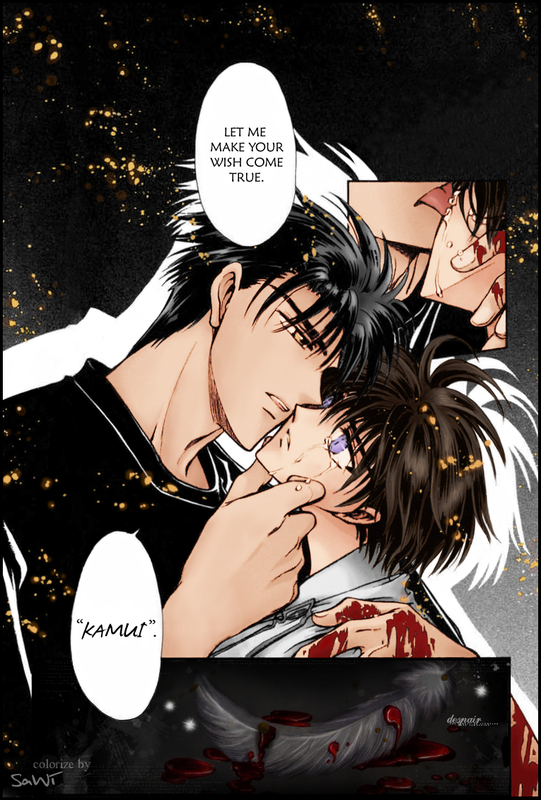 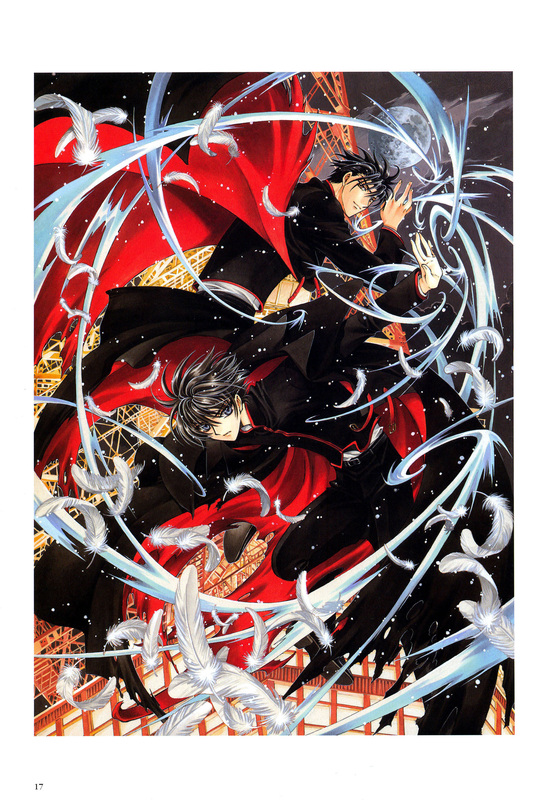 Tagged under CLAMP, Manga, MADHOUSE and Series. 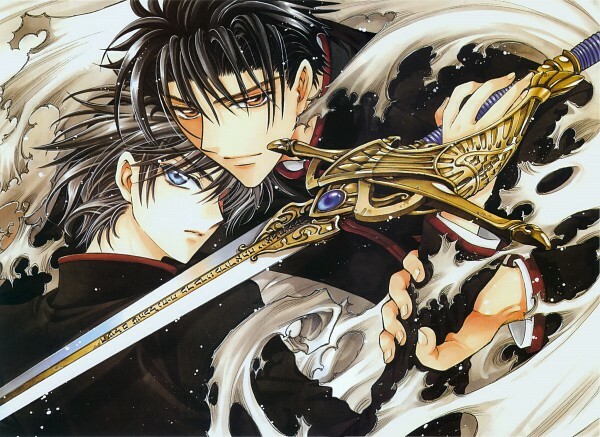 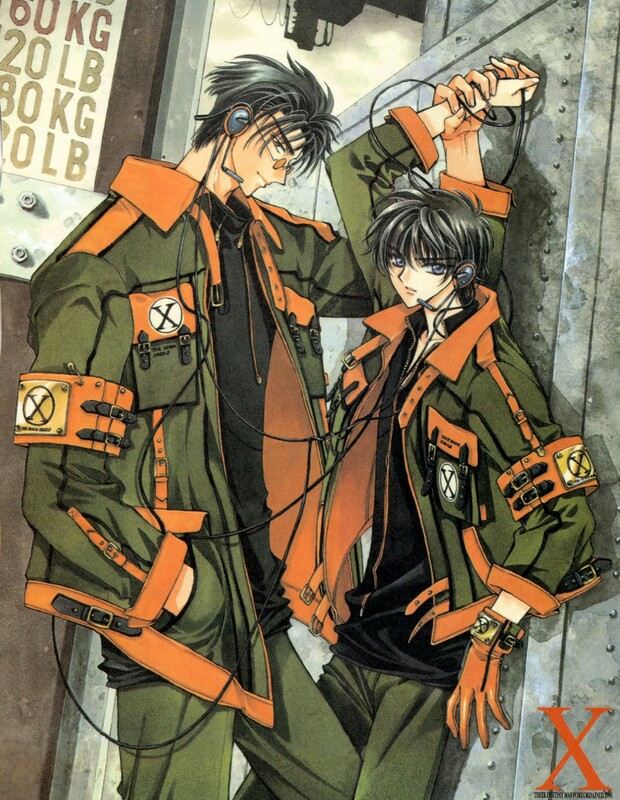 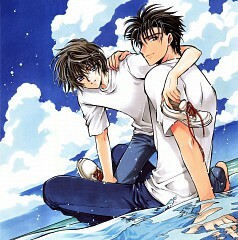 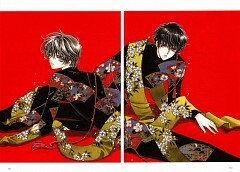 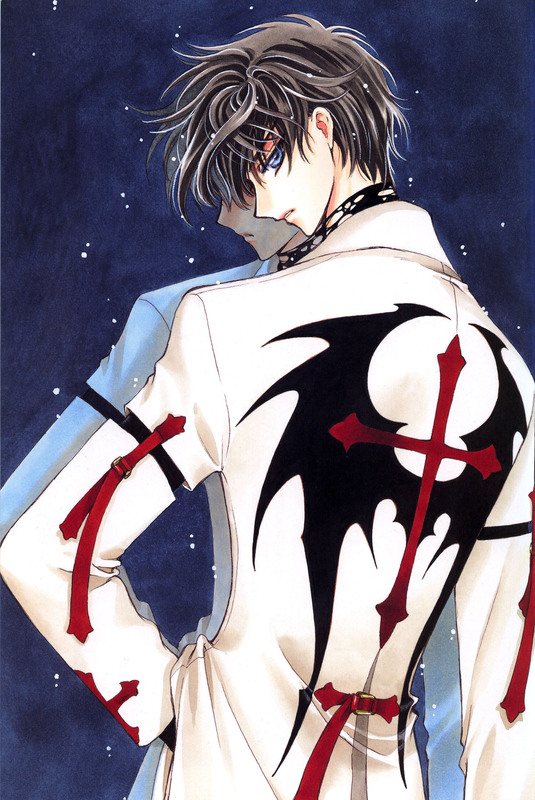 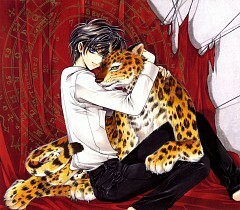 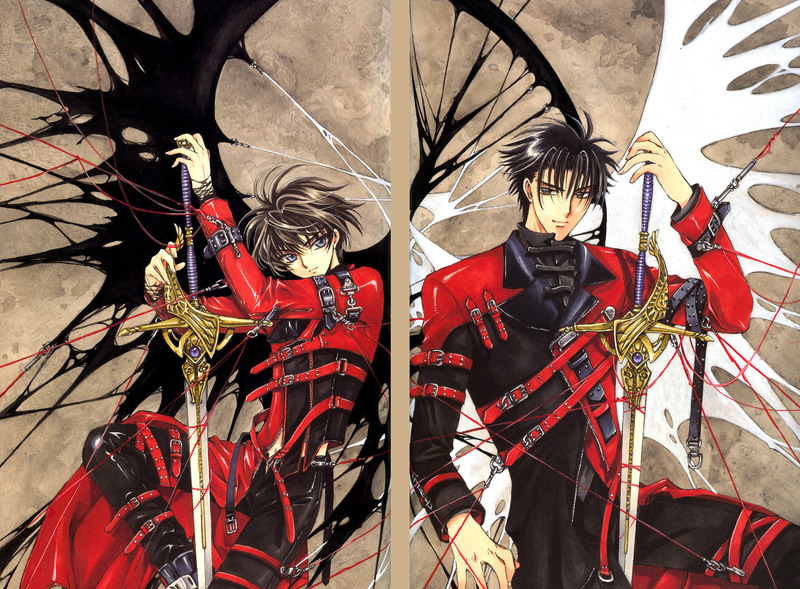 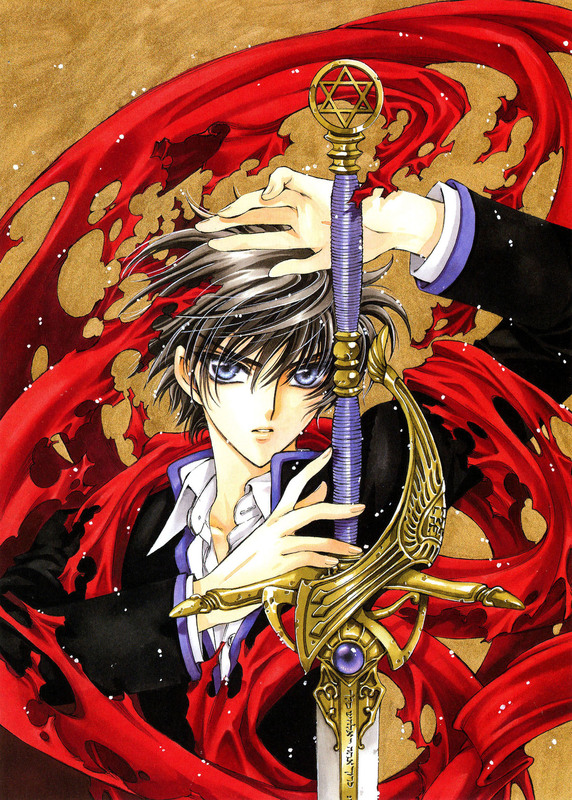 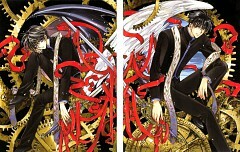 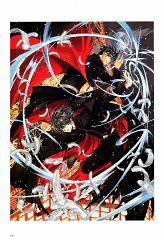 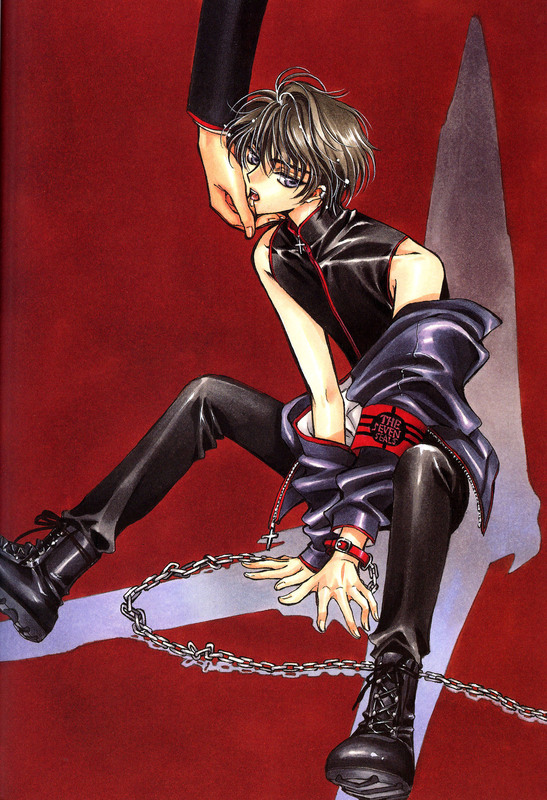 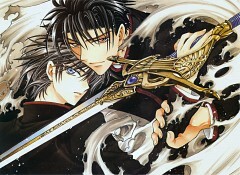 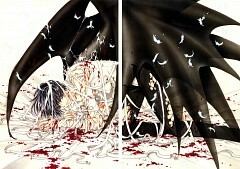 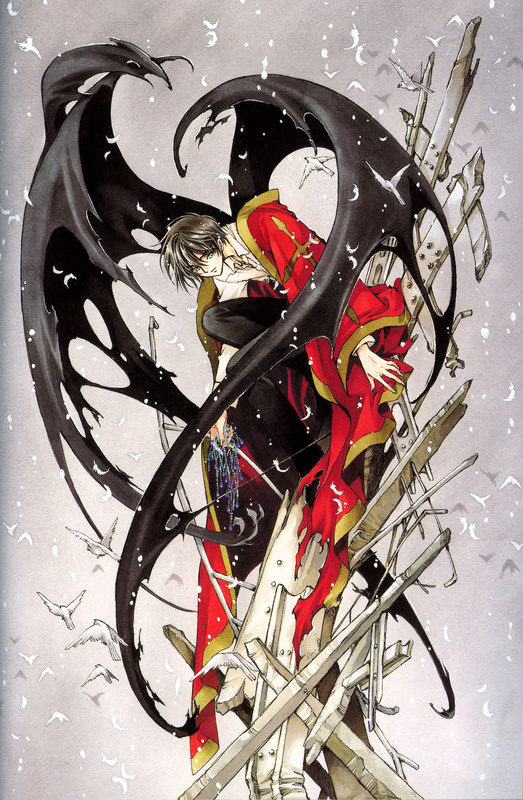 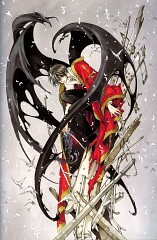 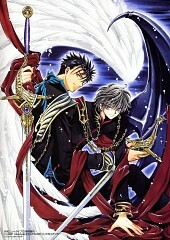 Kadokawa Shoten collected and published the individual chapters in 18 tankōbon volumes, with five chapters published in the book "All about Clamp". 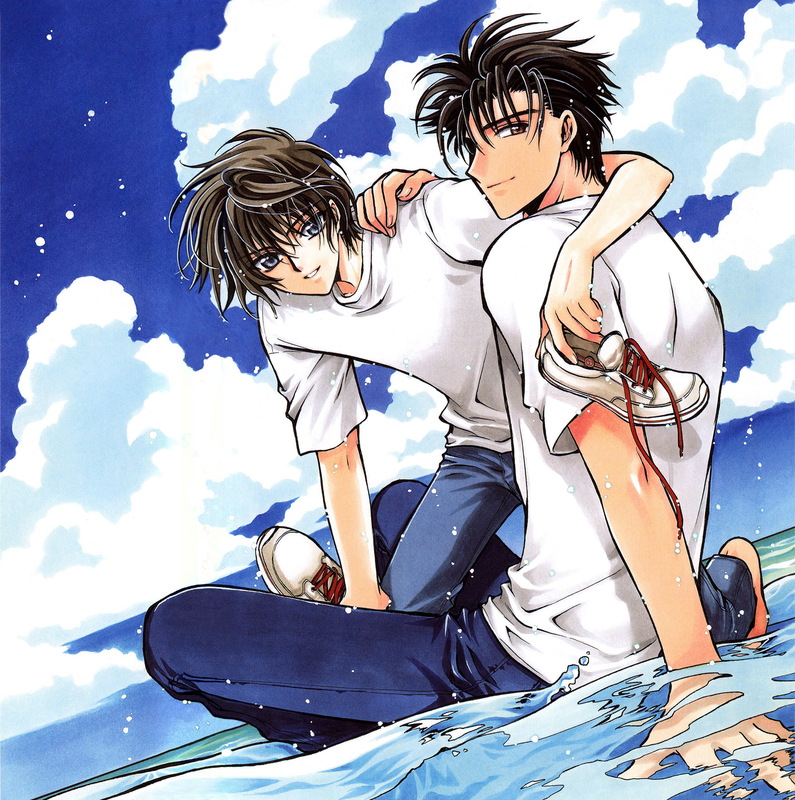 Probably all but one or two final chapters have yet to be published.#2 It has been adapted into a series of audio dramas, a 1996 animated feature film and a television series in 2001 with the two last ones produced by Madhouse.